We're all familiar with the saying "a chain is only as strong as it's weakest link", but what if your chain is the weakest link? If you're trying to shave seconds and drop the competition, you need every piece of your bike to be working as hard as you are. 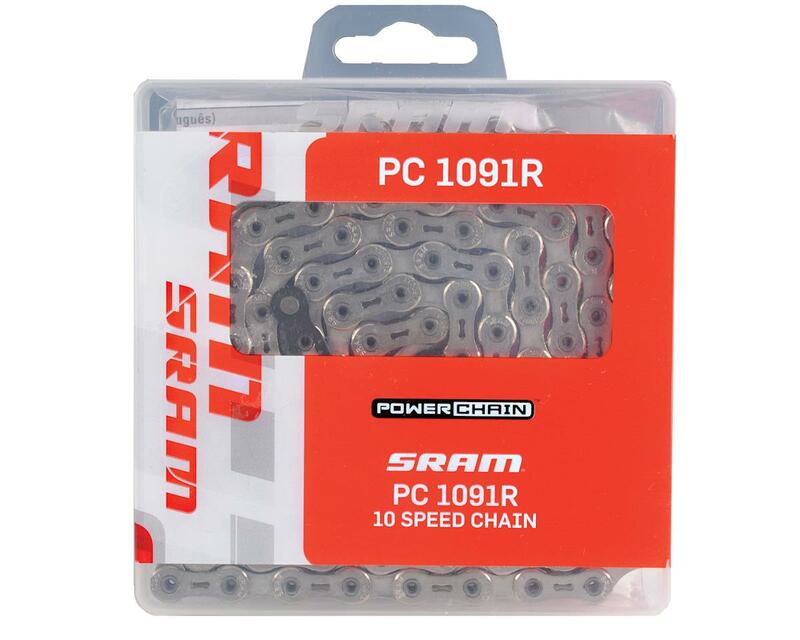 This new bike chain from SRAM is packed with features to be lighter, give you faster, smoother shifts, and give you better overall performance than other bike chains.